Holiday apartments in Lapland, Finland. 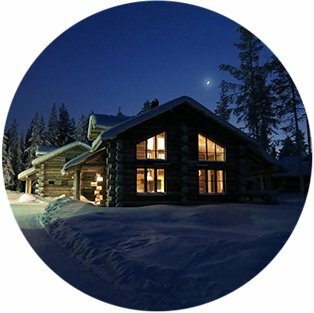 VillasInLapland.fi offers weekly rentals of luxury accommodation in Finlands most popular winter sports resorts Ylläs and Levi. We want to offer the best possible facilities for a succesful vacation in beautiful Lapland. Our log house apartments are located in prime locations near to local village centers, slopes and ski tracks. Next generation of oil-free air compressors. Tamturbo Oy, based in Tampere, Finland, is doing a global breakthrough in the multibillion-euro compressed air business. Industry consumes over 10% of its electricity in the production of compressed air. More and more applications require compressed air that is not only efficiently produced but also completely oil-free. Tamturbo’s products and business idea are based on these factors. 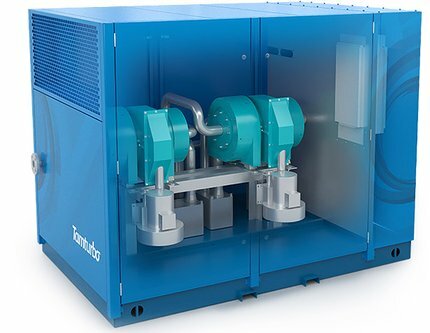 Tamturbo’s oil-free turbo compressors meet the needs of the most demanding process applications, such as pharmaceuticals, food and beverages, electronics, paper and chemical. In these processes, any risk of oil contamination must be excluded. Compared to any other known solution Tamturbo’s compressors offer the most advanced solutions available for compressed air free of oil. VividWorks offers an industrial grade, online 3D design-to-purchase platform that enables real time visual verification of any interior content – at any time, and enables customers to make a purchase within minutes. VividWorks specializes in bringing usability for sales solutions with an intuitive user experience, combining Augmented Reality seamlessly with 3D and real-time back-office, e-commerce and ERP integration. VividWorks has a global customer base with offices in Finland, USA, Denmark, Germany and Japan. VividWorks offers an industrial grade, online 3D design-to-purchase platform that enables real time visual verification of any interior content – at any time, and enables customers to make a purchase within minutes. VividWorks specializes in bringing usability for sales solutions with an intuitive user experience, combining Augmented Reality seamlessly with 3D and real-time back-office, e-commerce and ERP integration. We use digital strategy, design, and technology to launch our clients' ideas on web and mobile platforms. Our mission is to understand and digitize our customers’ processes with the best software tools available and to create breathtaking customer experiences. Organizations are unique, that's why we believe that all solution models created should be unique. Development must be agile, open and interactive, and must resonate with the needs of the customer. The end result might be hard to define at the drafting table, so it is essential to learn to do the right things in the right way. We excel in reaching final results that amaze our clients. We use modern technologies and up-to-date industry know-how in everything we do. Our innovative solutions lead organizations to success. 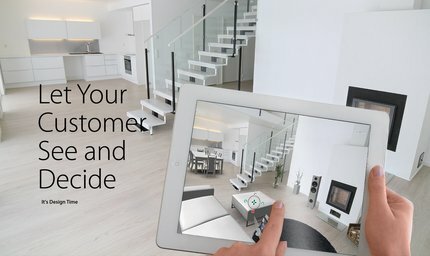 at's cool atVividWorks offers an industrial grade, online 3D design-to-purchase platform that enables real time visual verification of any interior content – at any time, and enables customers to make a purchase within minutes. VividWorks specializes in bringing usability for sales solutions with an intuitive user experience, combining Augmented Reality seamlessly with 3D and real-time back-office, e-commerce and ERP integration. VividWorks Ltd. offers innovative online 3D design-to-purchase SaaS platform solutions to the global market. We provide instantly accessible tools, which enable visual customization of products as a part of the purchase experience. Our customer base includes multiple major furniture manufacturers and retail chains. Tools and processes for product development. Taipuva Consulting is specialized in improving the competitiveness of your product development and functions associated with it. 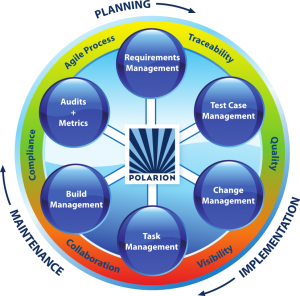 We analyze your working processes and offer an agile solution to develop them. By investing in development of your processes and tools you’ll get unified, high-quality practices that make your R&D machine run faster and smoother. Our expertise in product development practices will help you untangle your development projects. No matter how specialized your field is, the basic challenges in the background are familiar to us. That’s why we can promise you more agile product development, less documentation burden and your staff can enjoy their work. Elegant Office Hotel in Tampere. 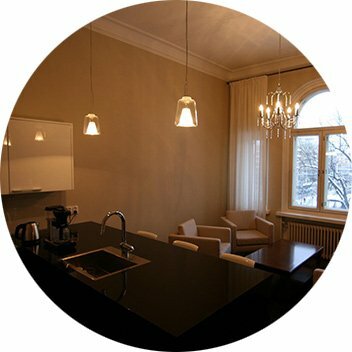 Central Office offers workspace solutions in the city center of Tampere, Finland. Central Office consists of nearly 1000 sqm of dedicated offices, virtual offices, meeting rooms and lounges. 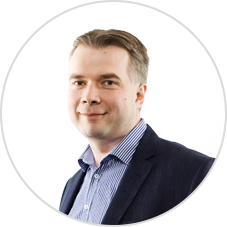 Our workspace solution is excellent for home-based businesses or companies with limited presence in Tampere. Central Office is the home of 40 companies and more than 100 professionals. We provide our customers with high quality and cost efficent working and meeting environment in the very best location of Tampere. Nurmiranta is a group of independent companies each of which has exceptional expertise in its own business area. These companies build their business in customer centric way and see customers success and satisfaction as their first priority.They represent many industries but share same values. Combined turnover of our associated companies is 13 M€ and annual growth of the group exceeds 50%.